Based in Spalding, Lincolnshire. 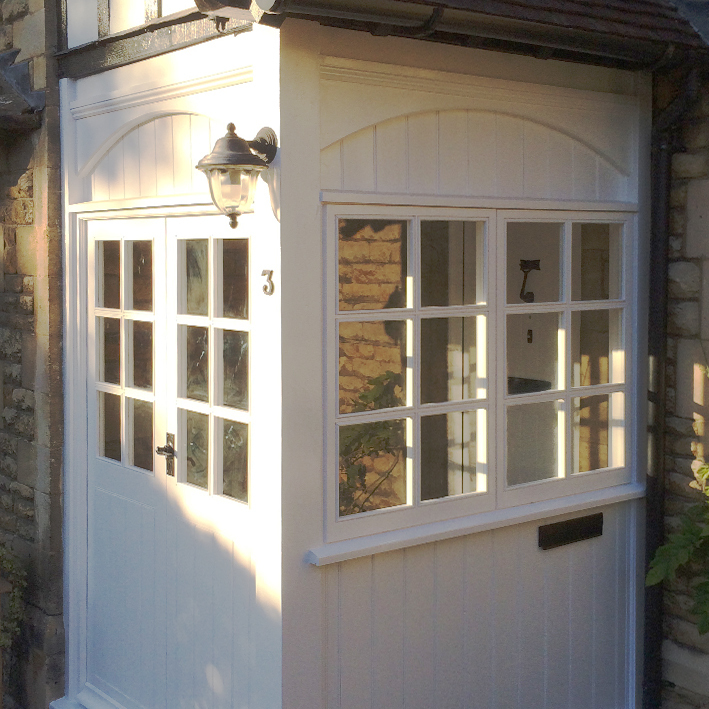 Rob Rowledge can provide a full design and hardcrafted solution, fitting only or a unique bespoke build. Bespoke handcrafted kitchens that are customised to suit your taste and lifestyle. Made from a variety of high quality materials and finishes. 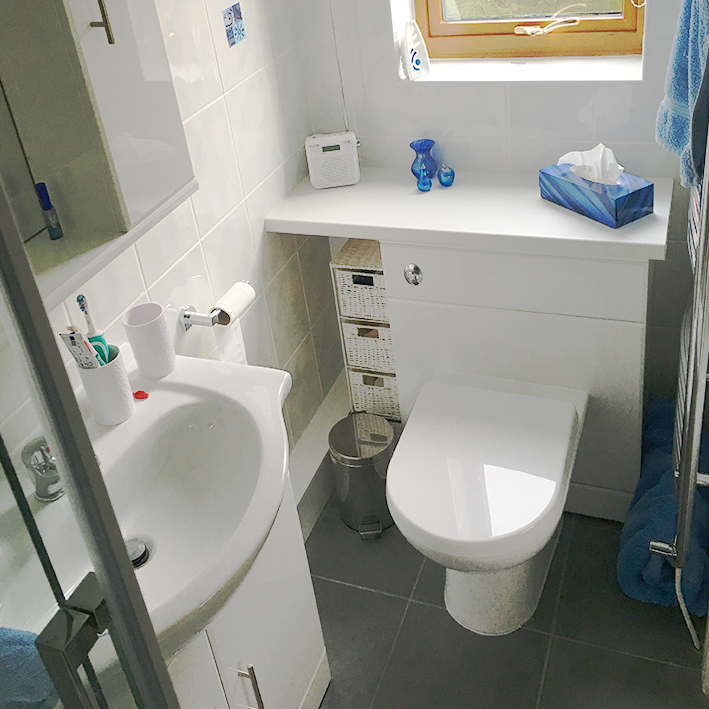 Fully customised bathroom solutions to fit your lifestyle, from design to install. Your dream bathroom can be created with all the finishing touches. For that unique, one of a kind carpentry solution. From bespoke bookshelves and alcove wardrobes, to intricate and elegant staircases. Years of dedication to the craft has lead to an exceptional background in joinery and general carpentry. From start to finish of any new project, whether it be bespoke handcrafted joinery or fit and finish install only, Rob Rowledge is here to provide the guidance and expertise required to enable you to create a customised solution to fit around the lifestyle of you and your family and to maximise the space in your home. Rob Rowledge is able to offer a bespoke joinery service based on decades of experience and a City and Guilds qualification in joinery. Accredited members of The Guild of Master Craftsmen are thoroughly assessed to earn the right to be called master craftsmen. Once accepted, they are required to maintain The Guild’s aims and objectives in order to remain a member. Giving you piece of mind that you'll be getting the highest quality craftsmanship.